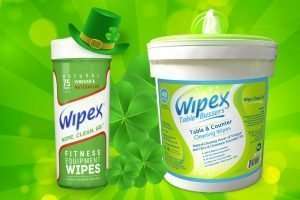 Every home and car needs extra special care to keep it clean. 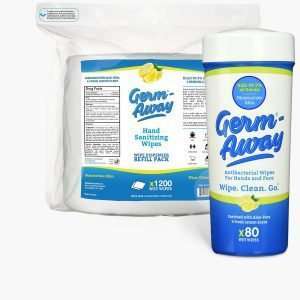 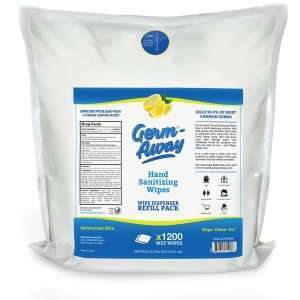 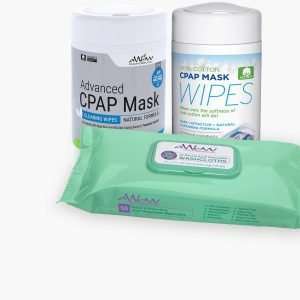 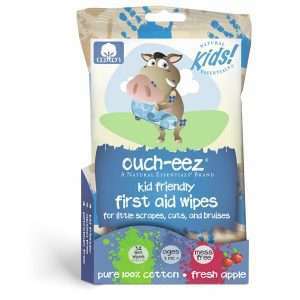 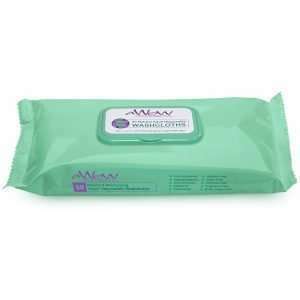 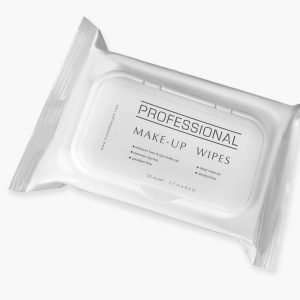 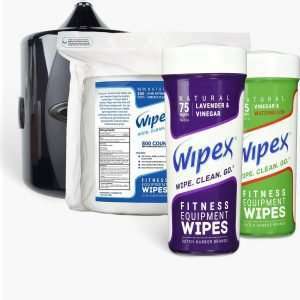 We have an array of wipes to help you! 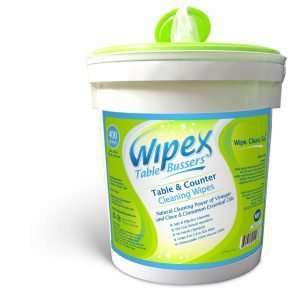 Wipex Table Bussers is perfect to wipe your tables and counters down with. 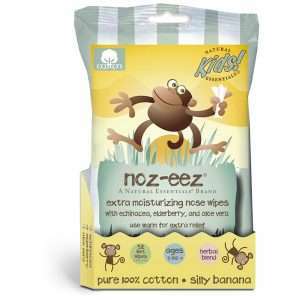 It has the natural cleaning power of vinegar, clove, and cinnamon essential oils. 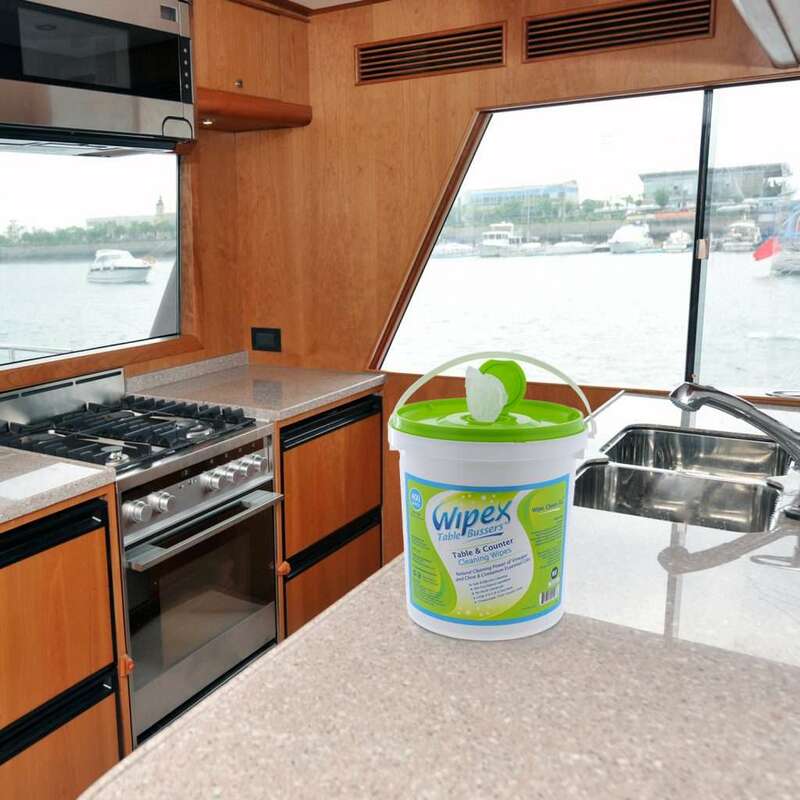 Not only will it effectively and safely clean your counters but also leave a pleasant smell of cinnamon! 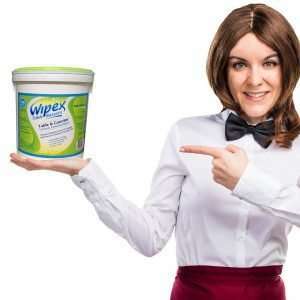 Have a secret cleaning solution that’s been passed down for generations? 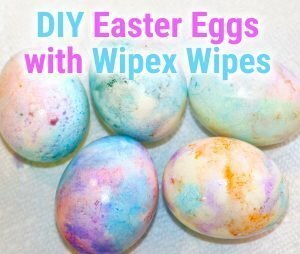 Then try our DIY Wipes! 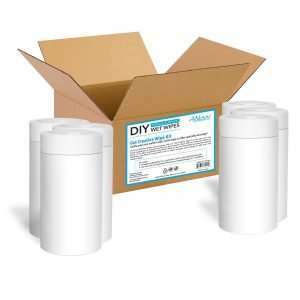 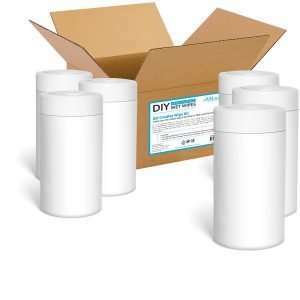 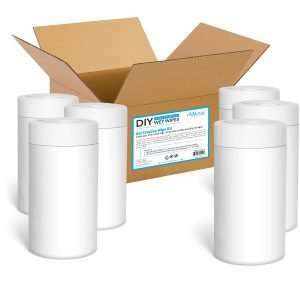 Simply add your own liquid and essential oils to each pre-packaged dry wipe canister. 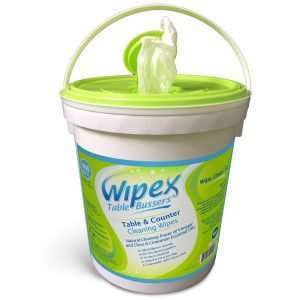 Keep one in your car to clean on the go with this portable sized canister! 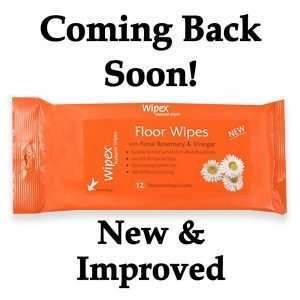 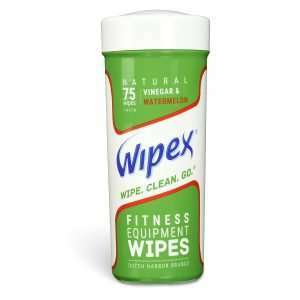 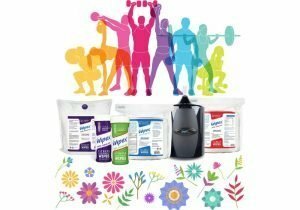 Look out for our Wipex Floor Wipes coming soon!